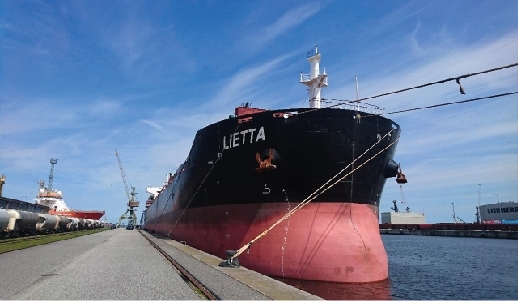 Scope of work: Works performed in Rostock. 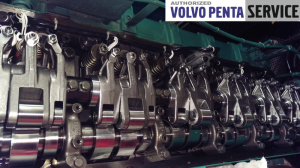 – 1550 connections were done (400 bondings on cable trays and 1150 connections in prefabricated junction boxes. 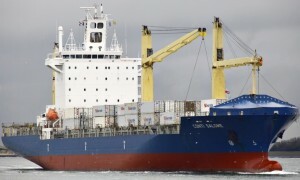 works preformed in Port of Rostock during cargo operation. 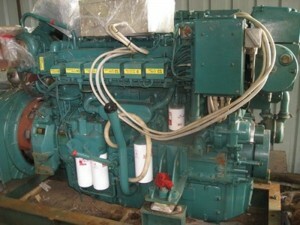 Scope of work: Major overhauling of ME Wartsilla L46 and 3 gensets Wartsilla L20. 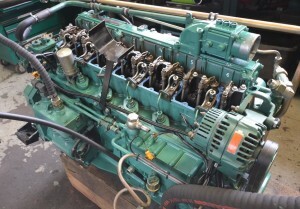 Scope of work: Rebuilding of Mitsubishi S16R-MPTA engine after serious damage. 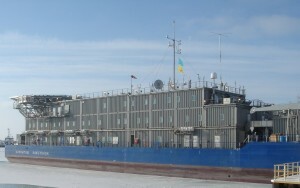 Work was performed on Caspian Sea. 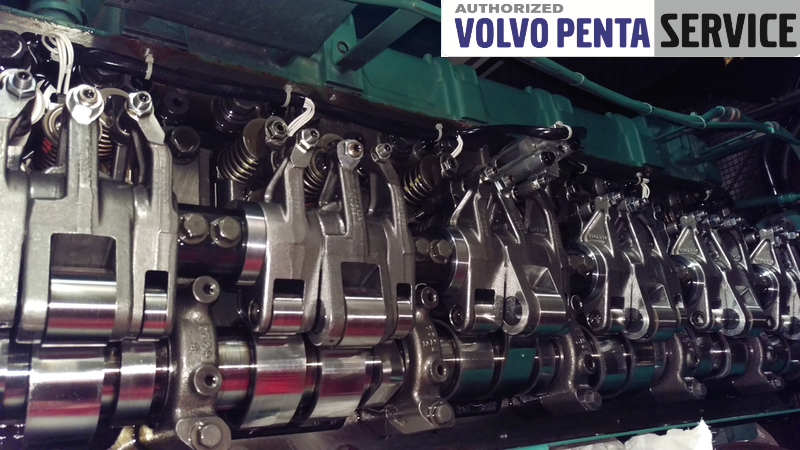 Scope of work: emergency service on Volvo Penta engine. 6 injectors were replaced on D16 engine on cement carrier SOMERSET. Work was performed in port of Colombo / Sri Lank. 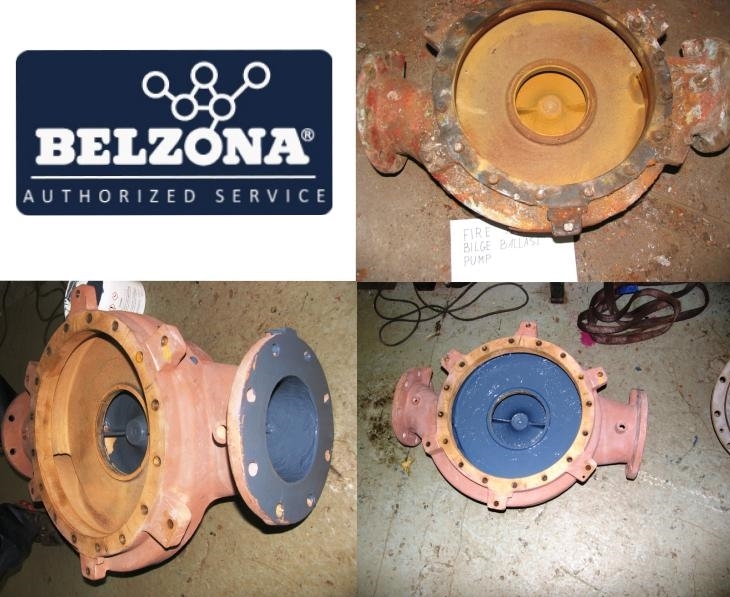 Scope of work: Ballast, fifi and bilge water pumps renewal by the tiling surface of pumps and impellers with BELZONA composities.